I don’t think there is a topic we like more in our homeschool than history so when we were given the opportunity to receive one of the Time Travelers American History Studies from Home School in the Woods we were pretty excited. We decided on Time Travel: Civil War since we are planning a road trip to the eastern U.S. and hope to visit a number of the battlefields and historic points while there. So you have downloaded the zipped file. I like to extract all into a file folder that I can easily find with keywords, this time I used Civil War Time Machine. One area that caught EJ’s interest right away was the story of the Underground Railroad. He was very happy to see the story of Henry Brown who mailed himself to freedom since he has read the picture book about him several times. There are so many activities and projects contained in this interactive package it is easy to find something for a variety of ages and interests. 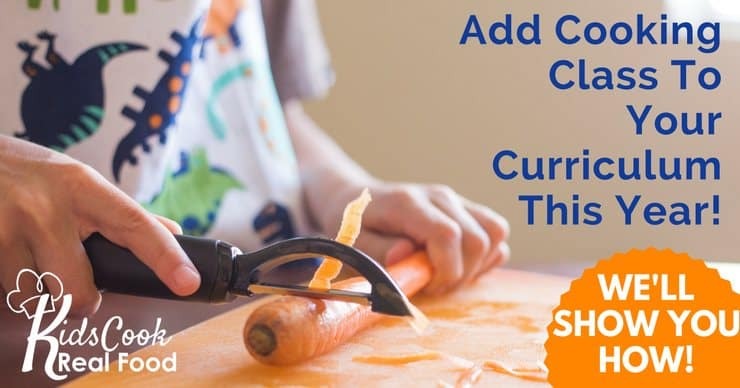 It is recommended for grades 3 – 8 but I think you could expand that a bit, especially if you were working with a group of children of varying ages. The first project EJ completed was the Routes of the Underground Railroad. He was so excited to get to work on it we began without having all the suggested materials so rather than printing the main pages on color stock we had to settle for plain white (it worked but would have been nicer the other way. EJ wanted me to include a picture of the completed map with all of the doors open so people can see all the neat information that is included on them (and what a good job he did of putting them together). He also added blue around the edges to show the land is bordered by the ocean. And his favorite door that says Canada was the main destination and that black people were free in Canada! He added the flag at the top as the final destination. He also enjoyed learning about which states were Slave and which were Free States and liked coloring in this map to demonstrate them. I was pleased there was a teacher’s key included in the package. Makes marking things so nice and easy. There are a couple of projects that carry through the entire package, the Notebook Timeline, and The Camp Kettle newspaper. These are terrific in helping to keep things straight in youngsters’ heads about the order of events. Since we had worked on a newspaper (Ancient Egypt) previously, we decided to start on the timeline first. This is a project that can be as simple or elaborate as you would like to make it. The timeline items can simply be cut and pasted on or your child could add color or even a few words about the event. We decided to start simple and add on later. The timeline can be hole-punched and added to a binder or (if you have space) you can hang it up on the wall to use as a reference. EJ asked if he could look through the whole package and saw there was a sewing project in one of the later lessons (a Soldier’s Housewife to keep sewing items in). He decided he would like to try his hand at it as a birthday gift for his mom so we got out some felt threads to give it a go. This provided a terrific opportunity to discuss how all of the soldiers had to learn to take care of themselves, including sewing up holes in their pants and shirts and sewing buttons back on. Something as simple as this activity helps make history more real to a child. So much easier to remember and stay interested in. These are also available in a bundle (always nice to bundle and save a little money). 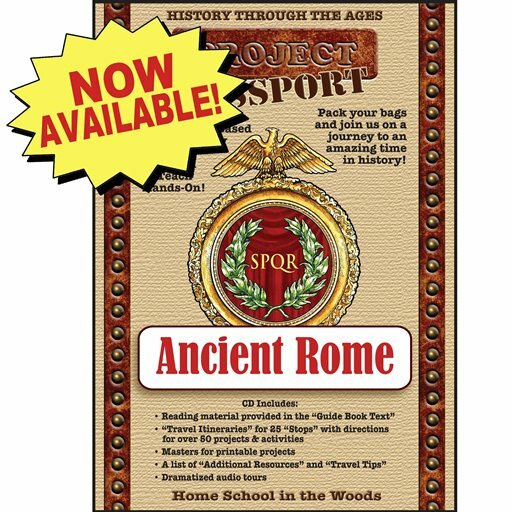 In addition to these studies, Home School in the Woods offers several other products like History Through the Ages Timeline Materials, Hands-on-History Lap and Activity Pacs, Olde World Map Sets, and Project Passport World History Studies. I just heard their Ancient Rome pack has just been released. Another super addition to the Project Passport Studies. They also offer a number of À La Carte Projects that are perfect to use as supplements for any of your history studies. You can read our review of a few of them here. 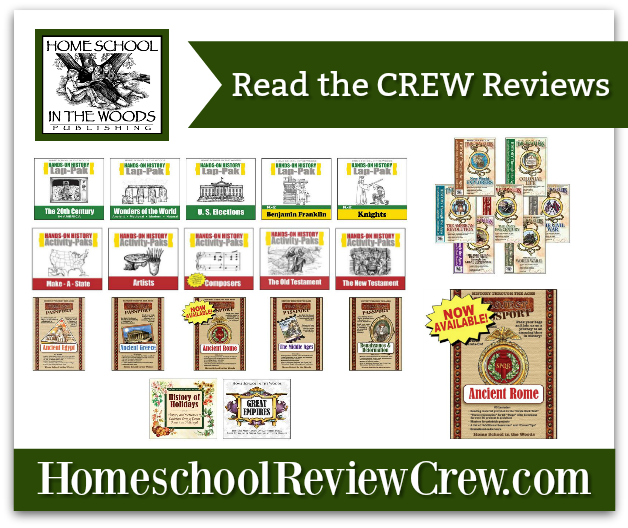 Our family has been very happy with all of our history products from Home School in the Woods and have been looking through their catalog, eager to choose our next study. These products are definitely a good fit for us. 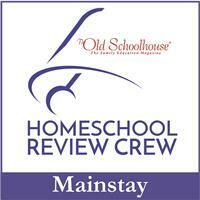 Several crew families have been reviewing a variety of products from Home School in the Woods. I encourage you to click the image below hear from them as well.